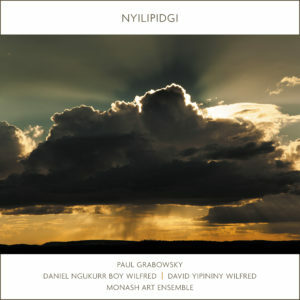 Paul Grabowsky joins forces with Daniel Wilfred and David Wilfred of the Young Wagilak Group and the Monash Art Ensemble to present Nyilipidgi. 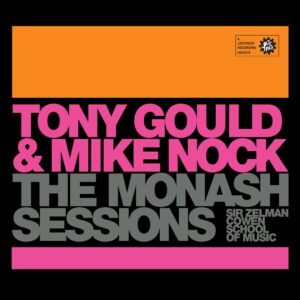 Two of Australia’s most applauded jazz and improvising pianists joined with the cream of Melbourne’s young jazz talent to release the newest offering from the acclaimed Monash Sessions. Both multi award-winning international artists in their own right, Mike Nock and Tony Gould have joined their incredible forces with the power of a full ensemble of wonderful young musicians from the Sir Zelman Cowen School of Music. These two giants of Australian Jazz are joined by renowned musicians and staff: Rob Burke (sax); Jordan Murray (trombone) and Paul Williamson (trumpet), along with jazz students from the School. 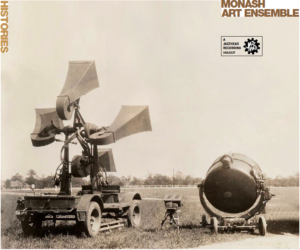 Paul Grabowsky, Monash Art Ensemble Director. 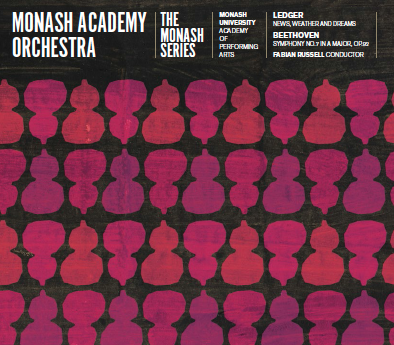 Monash Academy Orchestra is a symphony orchestra based on the Clayton campus consisting of students from the Sir Zelman Cowen School of Music as well as from across the wider Monash campuses and community. The orchestra performs a large variety of major symphonic and chamber orchestra repertoire, enabling students to develop their repertoire knowledge and the ensemble and orchestral skills necessary for professional practice. Recent programs have included a performance of Stravinksy’s Rite of Spring, Beethoven’s Symphony No.7, Mahler’s Symphony No.4 and a co-presentation with Victorian Opera. The orchestra offers students the opportunity to be coached by leading professional orchestral players, and collaborates regularly with Australia’s finest soloists and conductors. 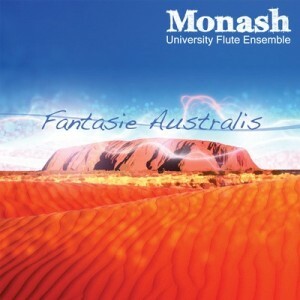 Recorded live in Monash University’s Robert Blackwood Hall, Melbourne, Australia on 21 September 2014. In December 2013 the Head of Music, Robert Burke, the Director of the Academy of Performing Arts, Paul Grabowsky, Stephen Magnusson and Mirko Guerrini together with 35 students from the Sir Zelman Cowen School of Music travelled to the Monash University Prato Centre in Italy (just outside of Florence) to record with seminal European Jazz musician ECM recording artist, trumpet man, Enrico Rava. 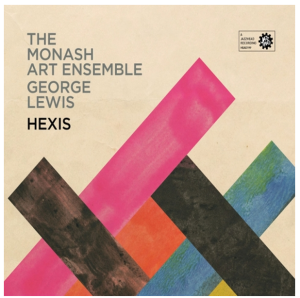 Fresh off the back of their recent Australian Jazz Award win for Best Avant-Garde Album of the Year, the groundbreaking Monash Art Ensemble release a brilliant new album, Hexis. American composer and faculty member at Columbia University, George Lewis arranged the works specifically for the Ensemble, as part of Monash University’s International Artist In Resident program. 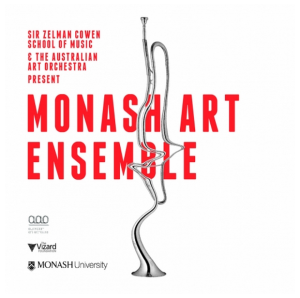 The Ensemble is lead by Paul Grabowsky (piano) with Lewis on trademark trombone as well as electronics, and the Australian Art Orchestra with select students and esteemed staff from the Sir Zelman Cowen School of Music. 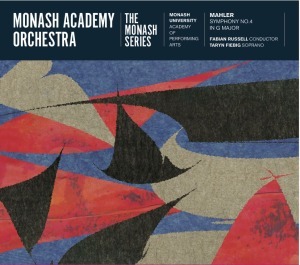 The Monash Academy Orchestra, under the expert direction of conductor Fabian Russell, join with Soprano Taryn Fiebig to present an exhilarating and polished performance of Mahler’s Fourth Symphony. The musical and emotional world of the Fourth Symphony moves inexorably towards innocence, culminating with a soprano soloist singing a naive joyful paean to the blissful life in heaven in the final movement. 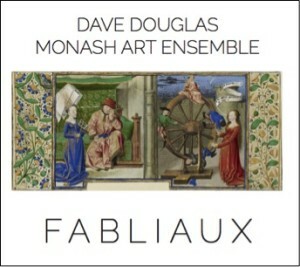 There is an overarching simplicity to this work, laced throughout with exhilarating lyricism. Mahler’s inspiration for the symphony came from Das himmlische Leben (The Heavenly Life), a song he wrote in 1892 as part of Des Knahen Wunderhorn (The Youth’s Magic Horn). Vince Jones is an Australian music icon. His recognisable voice and distinctive phrasing has influenced legions of singers across the nation. A regular artist in residence at The Sir Zelman Cowen School of Music, Vince now joins an esteemed list of artists who have recorded as part of ‘The Monash Sessions’ series. This CD release features students collaborating with Vince along with guest performances from Sam Keevers and Rob Burke. The majority of compositions included were penned by Vince. 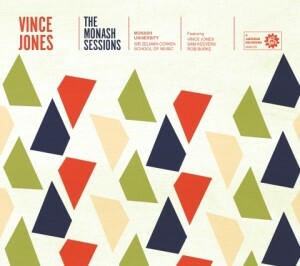 His lyrics at times are commentaries on social issues that have meaning and relevance to the Vince Jones narrative; a story that is now influencing a new generation of young musicians. Legendary Brazilian musician, arranger, composer and multi instrumentalist Hermeto Pascoal, is a man described by Miles Davis as one of the most important musicians on the planet. 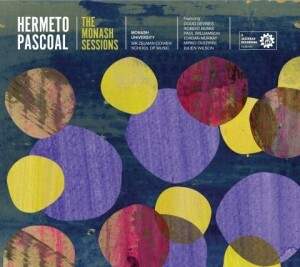 Hermeto Pascoal, a name synonymous with flamboyant and Jazz in his home country of Brazil, is featured here in the first of a ingenious series entitled The Monash Sessions. 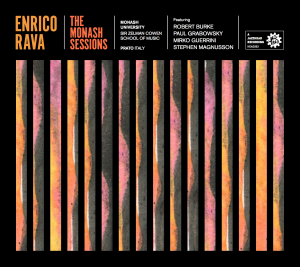 As artist in residence at the Sir Zelman Cowen School of Music (who facilitated the recording of The Monash Sessions), Pascoal recorded his compositions with Australian guitarist and expert in Brazilian music Doug deVries. Alongside Monash University staff; Robert Burke, Jordan Murray, Paul Williamson and Julien Wilson and a cameo appearance from Italian saxophonist Mirko Guirrini plus jazz studies students from the University, the line up is impressive. Strong ties have been forged with Garzone through his numerous tours and workshops with Monash music students and in 2011 Monash University and Garzone established a residency and mentorship for the University’s jazz ensembles. Rehearsing Garzone’s compositions and big band arrangements by Garzone’s long time Berklee College of Music faculty colleague and Buddy Rich alumni Greg Hopkins offered invaluable insights into the creative processes of one of the great voices of modern jazz. 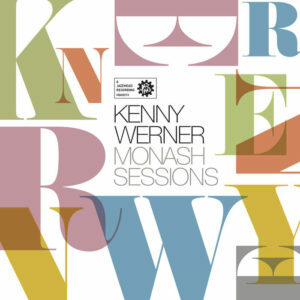 This evolved and became The Sessions, culminating in a performance at Bennetts Lane Jazz Club and the recording at Melbourne’s Sing Sing studios. Alongside George Garzone, the recording also features compositions by Horace Silver, Johnny Green and Greg Hopkins. 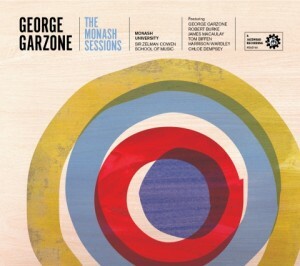 This recording illustrates Garzone is at the forefront of improvised music, a true ambassador of the spirit of jazz. With a wealth of experience and one who takes tradition and pushes its boundaries, Garzone creates new and exciting stories. A Jazz giant indeed. Produced, directed and composed by Grabowsky, a wonderfully compelling two works are performed here. The mood begins with divinely sparse and introspective tones leading on to sparkling with drama and intensity and back around again. Variations, ‘d’un goût étranger based on a Theme By Marin Marais’, a beautiful melody from a time long ago, is the first work performed alongside highly personalised portraits of particularly influential composers and musicians. Grabowsky has conceived a powerful “conversation across time and space'. The second work, ‘Tall Tales’ is a journey through three different types of musical language. The first movement is inspired by the manikay songforms of the Yolgnu people of Northern Australia. These are songs of identity, spirit and place. Tall Tales is also dedicated to the great Australian filmmaker Fred Schepisi, on the occasion of his seventieth birthday. Jazz In New York marks the 2012 international collaboration between Monash University’s Sir Zelman Cowen School of Music Jazz and Popular Studies program, and New York University. The recording features two New York jazz scene stars: Trumpeter Alex Sipiagin and saxophonist Alex Foster. Three weeks at the NYU Summer Jazz Improv Workshop is where Melbourne’s leading jazz students were treated to cutting-edge jazz education. Involving mentoring, master classes, workshops, and numerous performances with some of the finest jazz musicians in New York City. 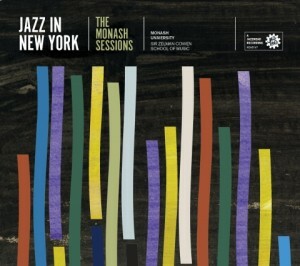 This CD features small group ensembles in the newly built and state of the art NYU James L. Dolan Music Recording Studio. 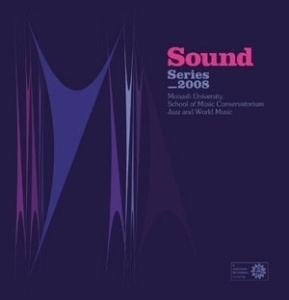 Sound Series 2008 is the first in a series of releases featuring the highly talented students of the Monash University’s Jazz Studies program. This is a culmination of a year’s work which is based on the African American Jazz idiom as a language for learning but also embraces a wide selection of musical styles, which includes world music, Latin, Brazilian, Indian, blues and more. The philosophy of the course is to offer a strong technical and musical foundation to allow the student to develop a personal voice. Students have opportunity to study and perform with renowned guest artists such as Brazilian guitar genius Yamandu Costa, composer Lula Galvao, Mauricio Carrilho, George Garzone (USA), Debasis Chakroborty (India) and from Australia, Kate Ceberano, John Hoffman, James Black and Don Burrows. Performances have been held at the Melbourne International Jazz Festival and at jazz clubs in Melbourne such as Bennett’s Lane and Paris Cat. We hope you enjoy this recording by these inspired musicians who are already making a contribution to the Australian Jazz scene.